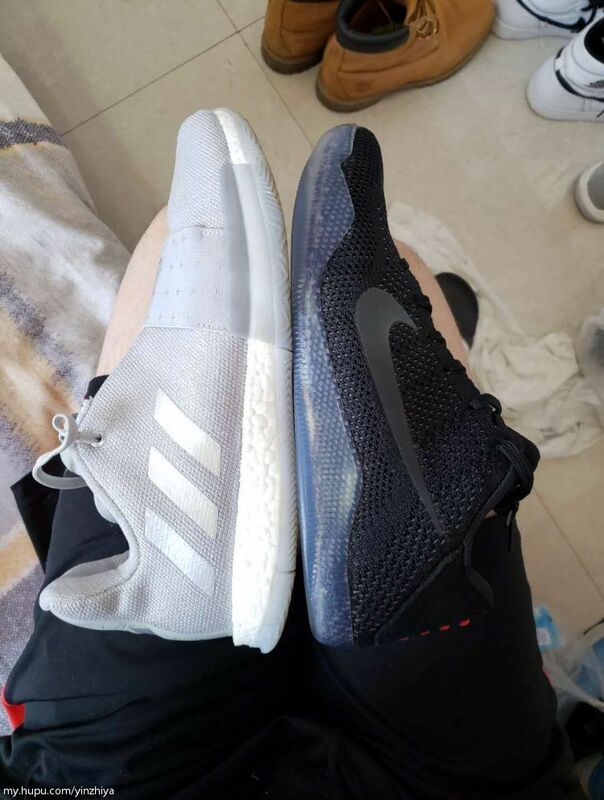 Whats the difference of between adidas Harden Vol.3 and Vol.2 and Vol.1? Likely NBA MVP James Harden may not have had the ending to the season that he wanted. 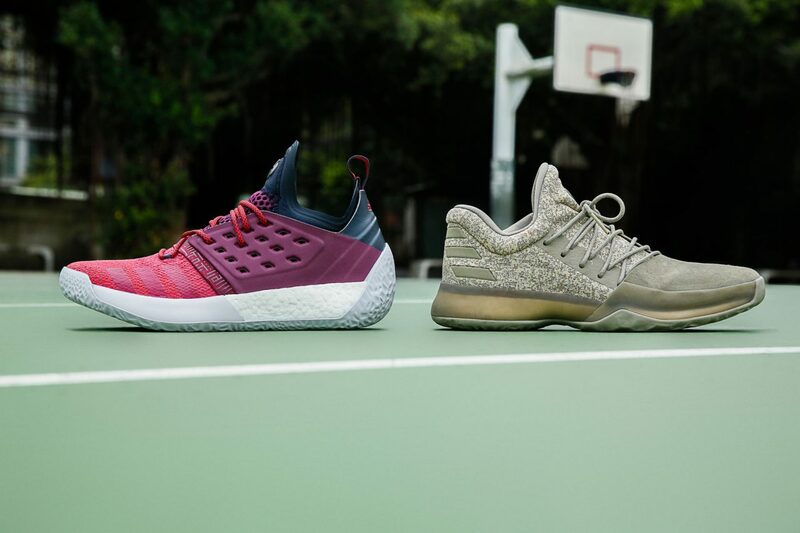 His Houston Rockets fell to Steph Curry, Kevin Durant, and rest of the the eventual NBA Champion Golden State Warriors in the Western Conference Finals, but at least the bearded wonder is winning on the sneaker end of the spectrum,so the Harden Vol.3 has been released as his new shoes for new season . Adidas has made great achievements in sports performance in the past two years. 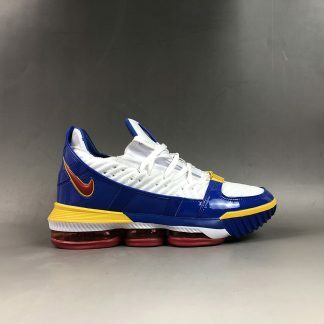 No matter it is the breakthrough in the design of sneakers, the new material, and the new midsole, it has brought the new surprise to basketball fans. 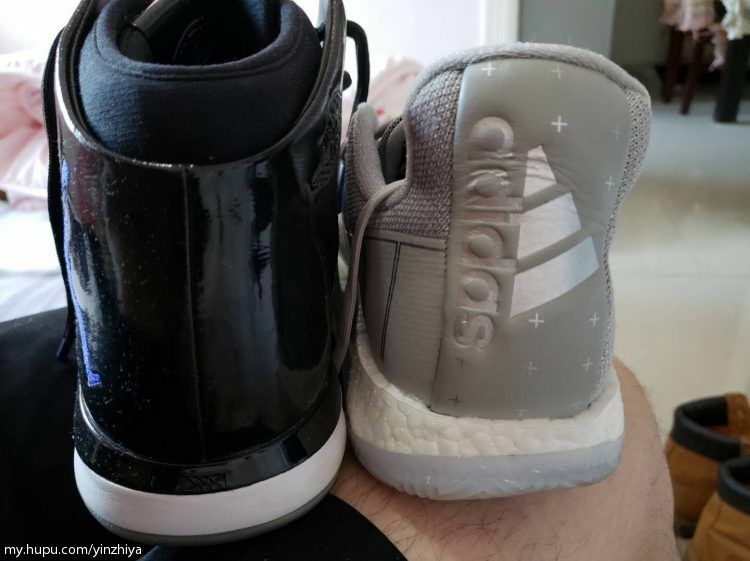 So the latest “set” adidas Harden signature shoes are followed the new concept , adidas Harden Vol.2 is the sneakers officially debuted in February 2018, as this The second pair of personal shoes of the topic star, everyone’s attention to it.Then the the newest Harden Vol.3 as the new shoes for the new season , we waited until the beginning of this month, finally got the shoes. 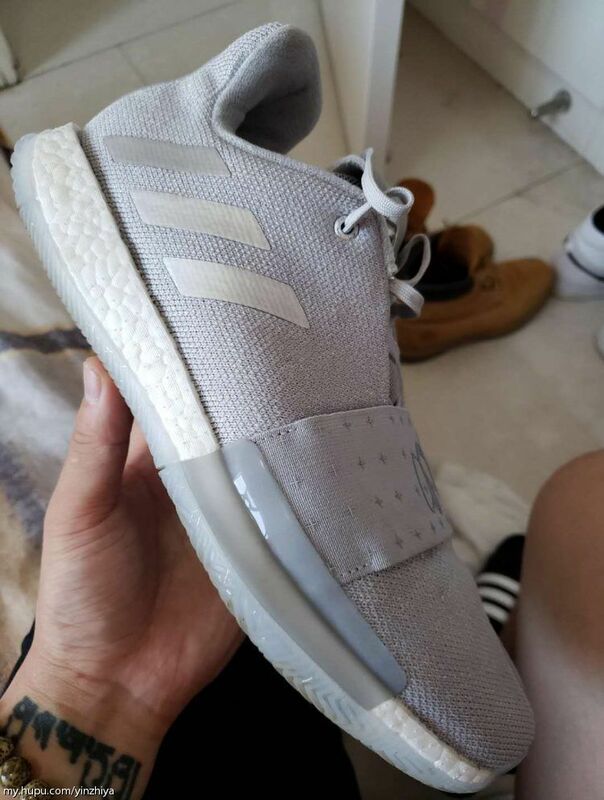 The adidas Harden Vol.2 with similar Chukka classic boots. The pieces are wrapped around the heel and the lace system on both sides. 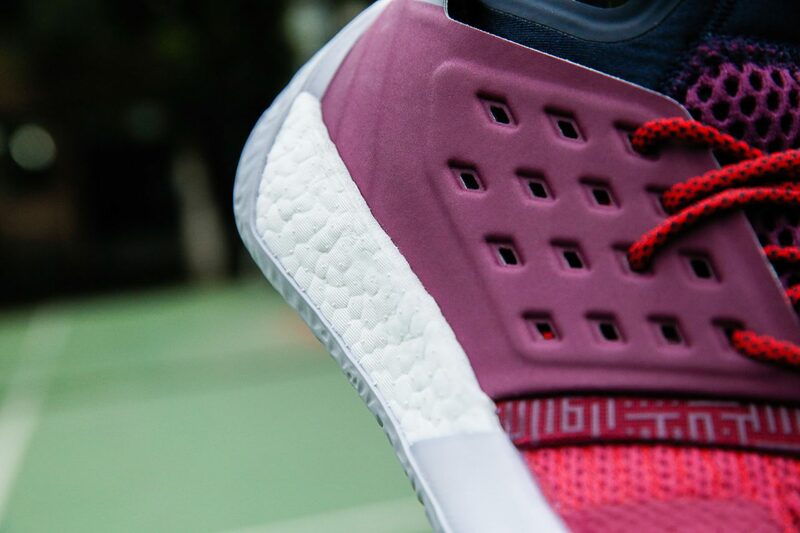 With the midsole , there is a feeling like dressing shoes, adidas Harden Vol.2 is a heavy feeling at my hand. 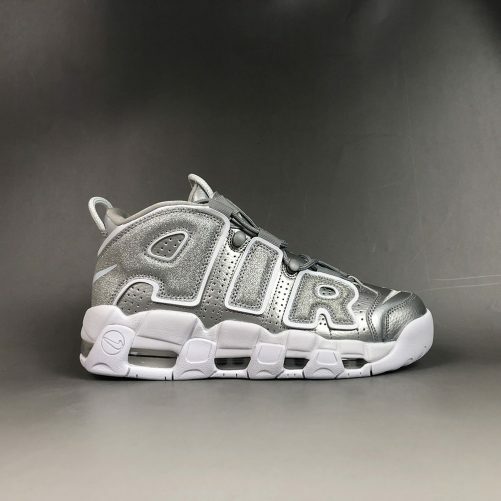 It is quite solid and is not a lightweight shoe. 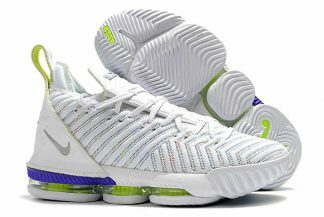 Under the use of the full-length cushioning system, the shoes will be more weight. 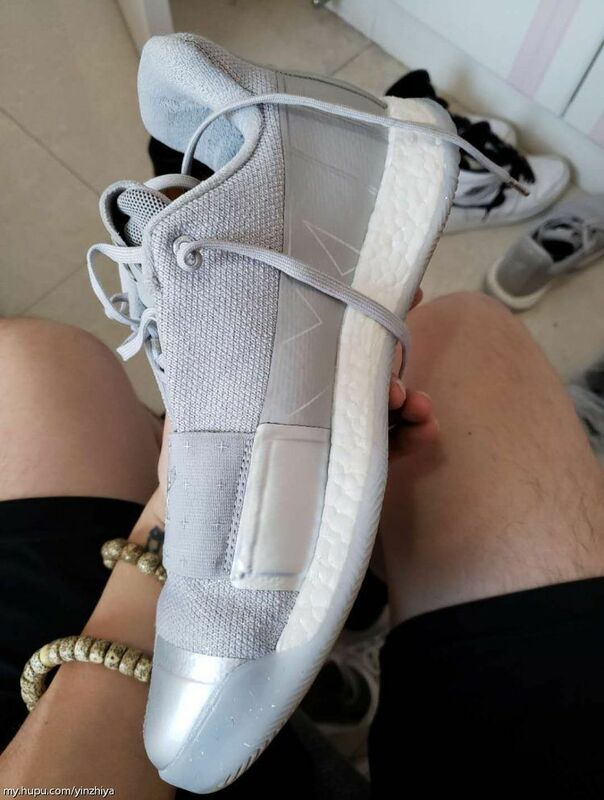 adidas Harden Vol.3 used the engineering mesh ,but the material add the silver-like wire-like materials，it is different with the Harden Vol .2 , the shoes is look like add a clean TPU around the upper. 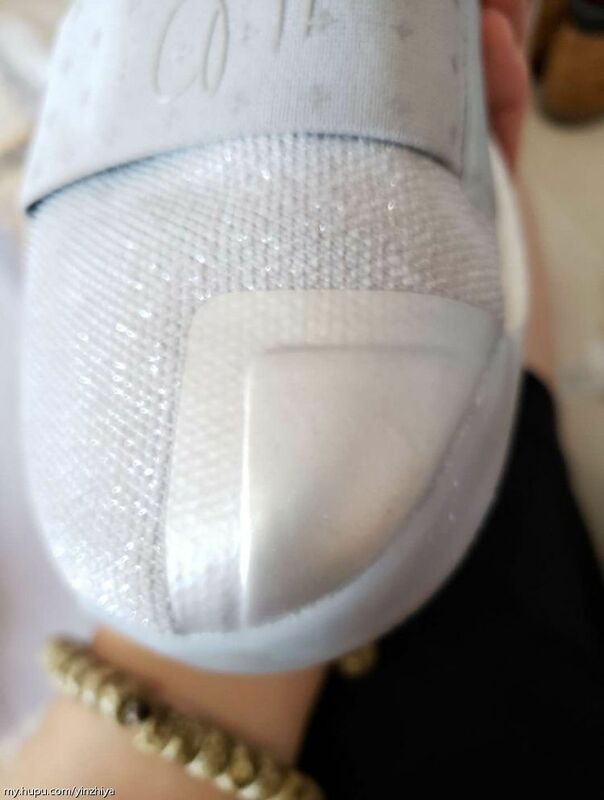 The inside of Vol .3 used the heat welded material to protected forefoot . 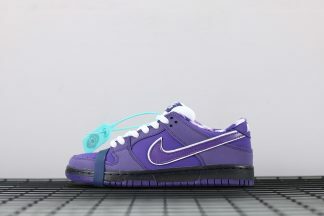 The outer tongue is still followed the Vol.1 and Vol.2 with the signature LOGO, the inner tongue is marked with the LUCKY words. The thumb of the toe increases the protection of the heat welded material, actually we ca felt more stiff. 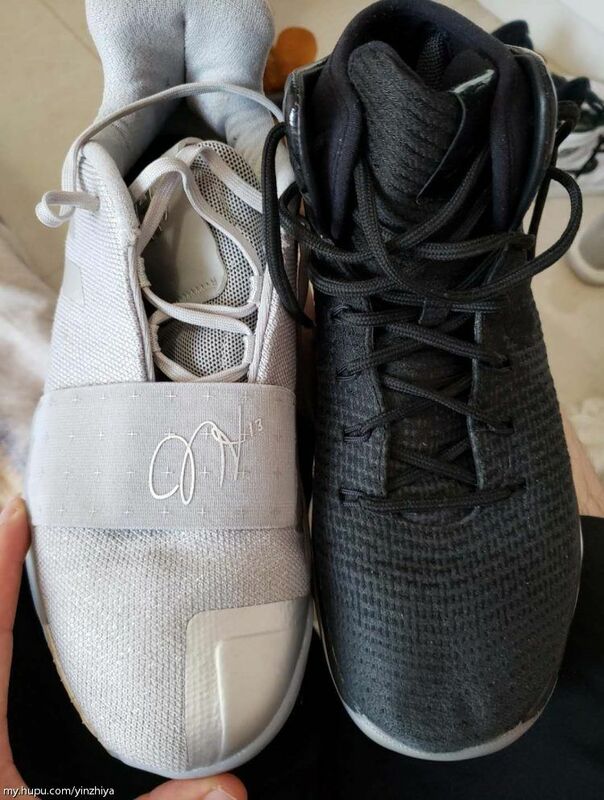 adidas Harden Vol.1 was the first signature shoe with new design , so the adidas Harden Vol.2 followed Harden Vol.1,also the material used the FORGEFIBER material , that is would be add the extra vision affection . 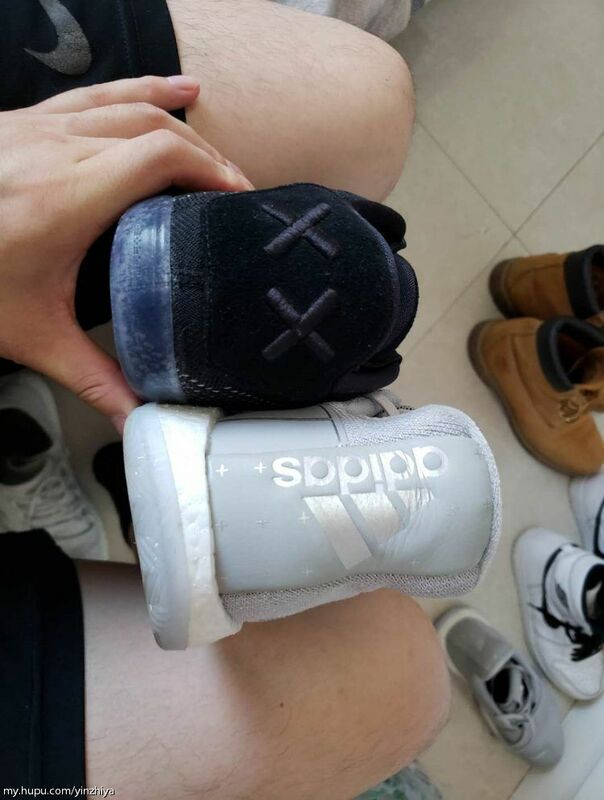 Harden Vol.3 gave the design of pull tab of side , it is look will be more simply for the Vol.3, but actually the leather of pull tab will be increase the supporting , I would like the Vol.2 more . 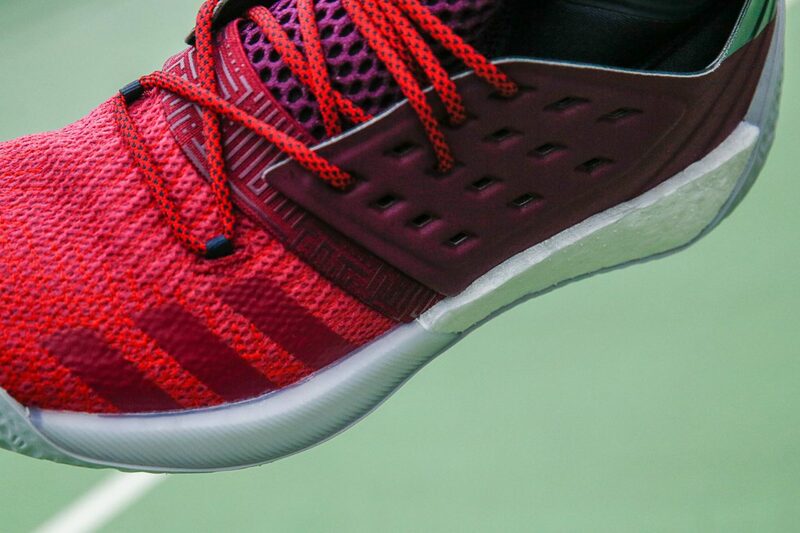 The biggest change in the design of Harden Vol.3 was the addition of an elastic material similar to the “elastic band” in forefoot, with a tribute to the predecessor TS Lightswitch Gil II Zero (Nick Young champion Game 1 real), and Vol.3 removed The large-area Boost outer TPU which used in the Vol.1 Vol.2. 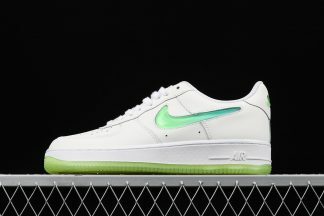 The Vol.3 adds a small-area TPU in the part outer of midsole. It has a design similar to the NMD series. 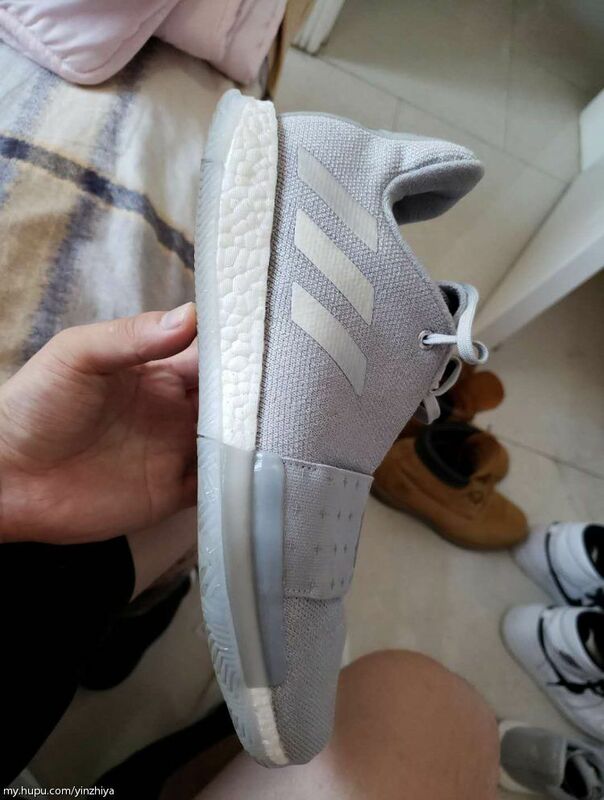 There was not used thick boost like the Vol.2 , and I think it is possible that the density has changed in the boosting of the boost. I can not feel more the responsive as Vol.2 . I feel that the training is a bit hard, but the venue feels good ,because of it has been not delayed when you start. The thickness of the Vol 3 will be more the same as Vol.1, and the Vol.2 is much thicker than the Vol.1 and Vol. 3. Due to the design of the elastic inner boots,Vol.2 have been used the thickness midsole , and the traction of rubber will be more thickness than Vol.1,Vol.3 .But I can not felt more friction or scratch problems in several practical experiences for the Vol.2.On the other hand, the adidas Harden Vol.2 forefoot used the fabric materials, coupled with the elastic webbing, so I can felt quite smooth. 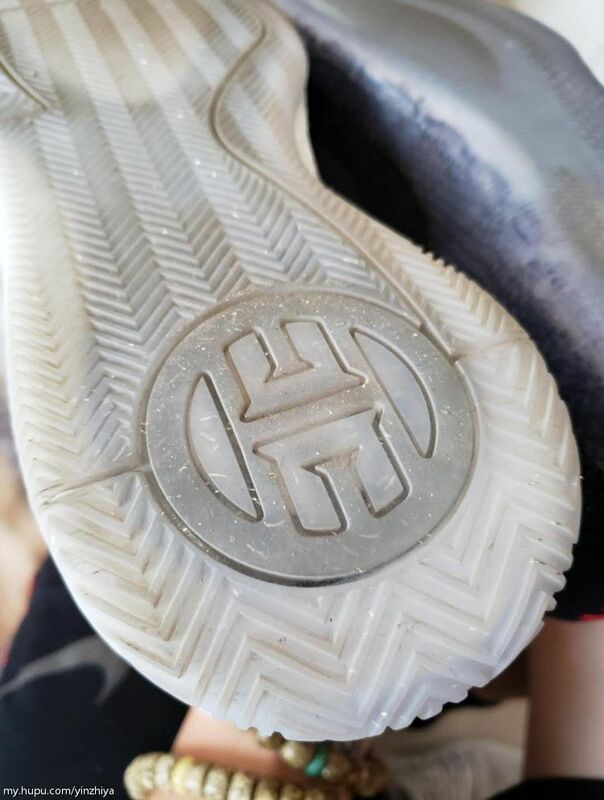 Harden Vol.3 changes the texture of the soles, and there is no use of the Vol.1 and Vol.2 . Because Vol 1.2.3 has played the plastic field, both Vol.1 and 2 will have a slip under the wet court, and Vol.3 will change the bottom line. so I can’t slip over this time . 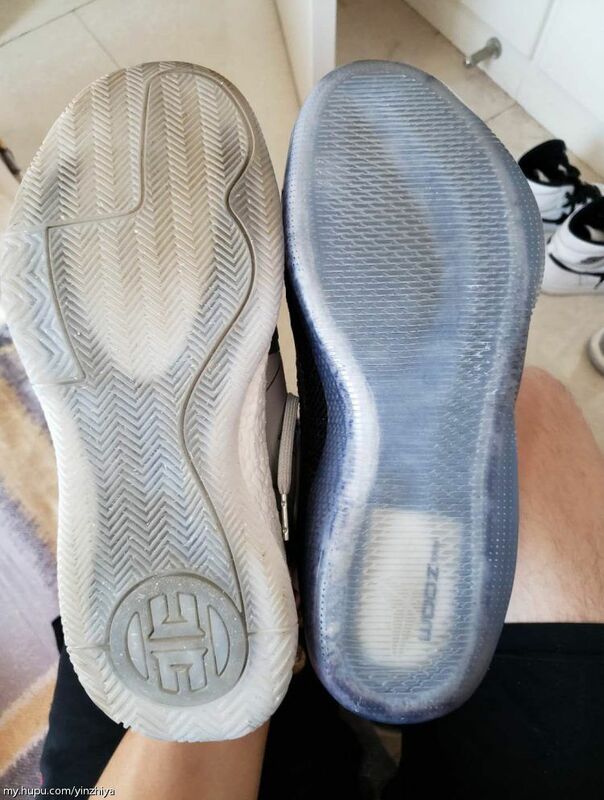 I played in the field for 4 days, but the texture of the sole was basically unchanged, the grip will be nice this version. The handwritten signature on the forefoot strap, the side of the shoe should be the Roman numeral XIII representing the back number of the shirt, and the LUCKY in the tongue is the new highlight of this group of shoes. James Harden’s mother said that LUCKY as the nickname of Harden when he was born.So Harden Vol.3 incorporates this element from the family, allowing James Harden to continue his goal with his mother’s love. 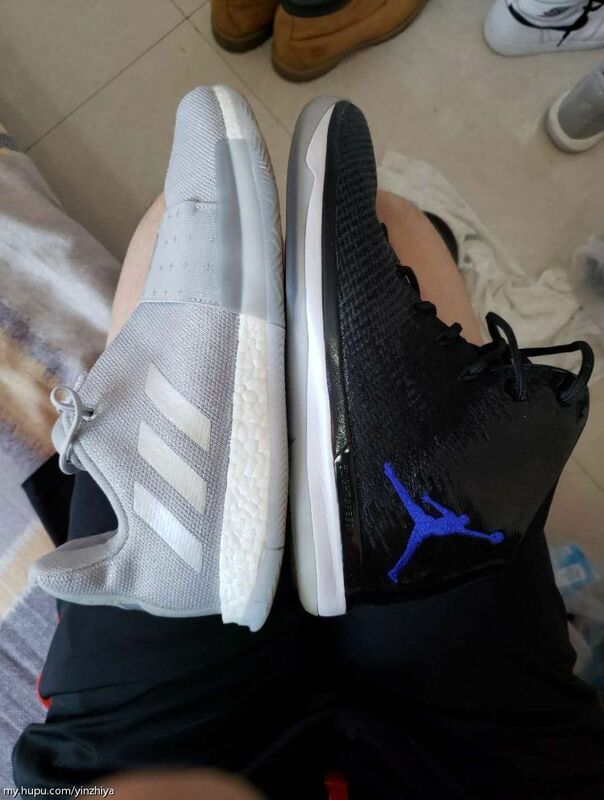 Then here are some pictures of compare with the zk11 and Air Jordan 31. there are some different with different brand. For the supporting , actually the Harden Vol.3 was great. 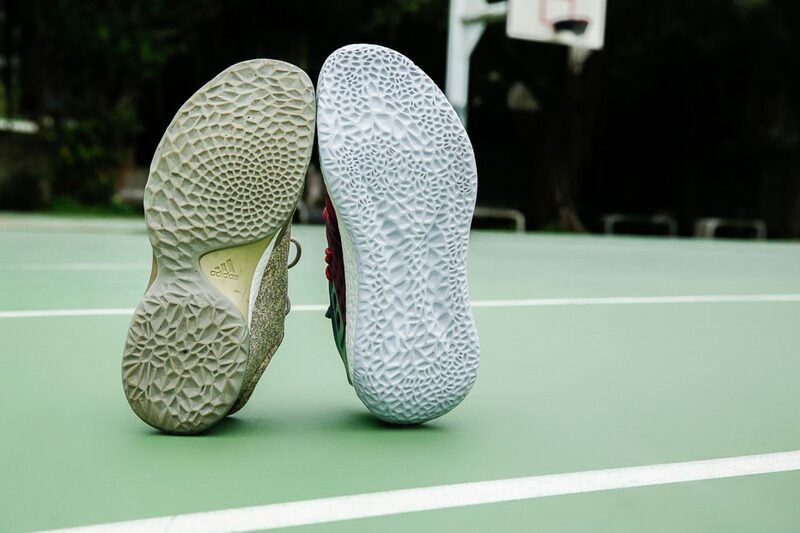 Harden Vol.3 have a low-top silhouette with a high heel collar like Harden’s previous releases.The upper’s one-piece woven upper provides support, and a full-length Boost midsole offers comfort and cushioning,so all of the supporting is nice . 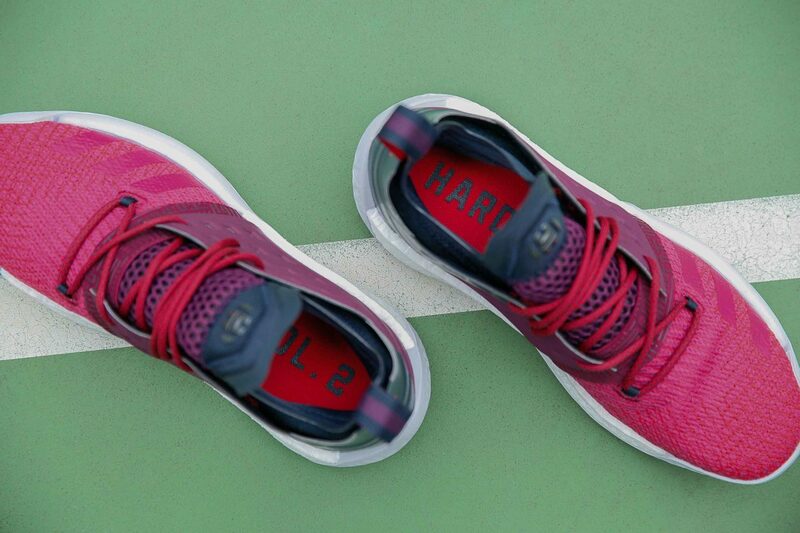 Overall, Harden Vol.3 is great, whtaever the performance or the design , I like this design very much ,also the cushioning and materail is great, and the low -top with high heel collar design , that what my favorite shoes.